Stone wool tile with good acoustic properties. Square edge = tile face sits flush within grid. 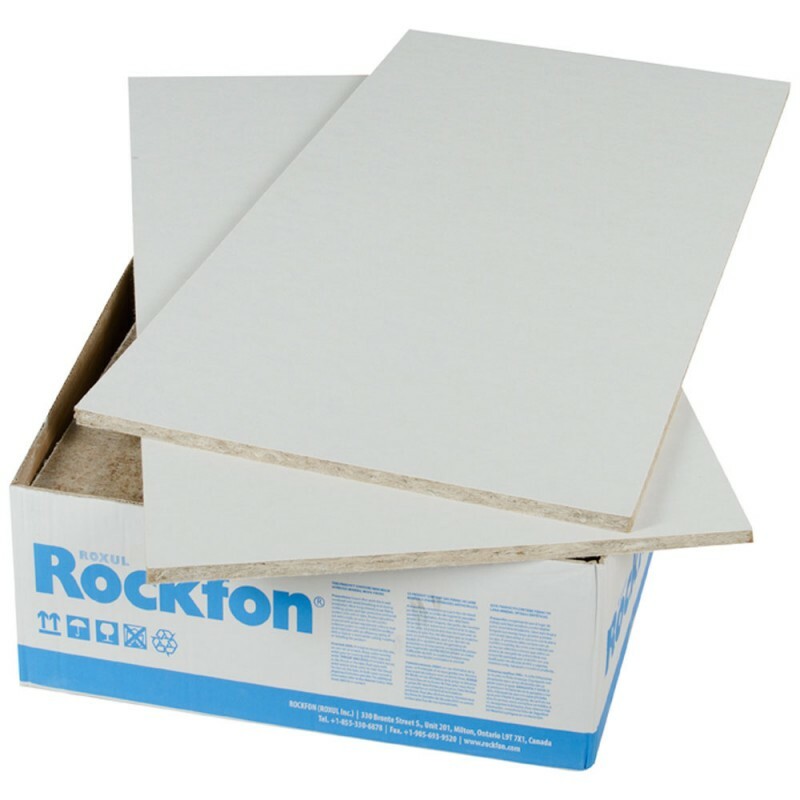 The fire resistant properties of stone wool ensure Rockfon ceiling tiles provide fire protection in construction. 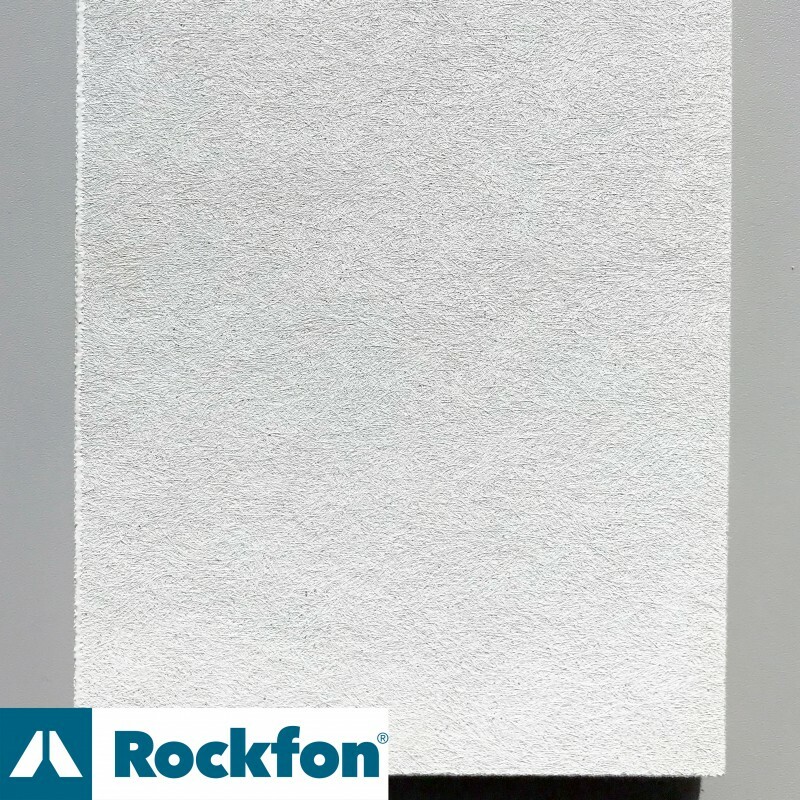 The fire protection properties of Rockfon ceilings have been tested and classified in accordance with European norm EN 13501-2 and/or national norms depending on requirements in national building codes. 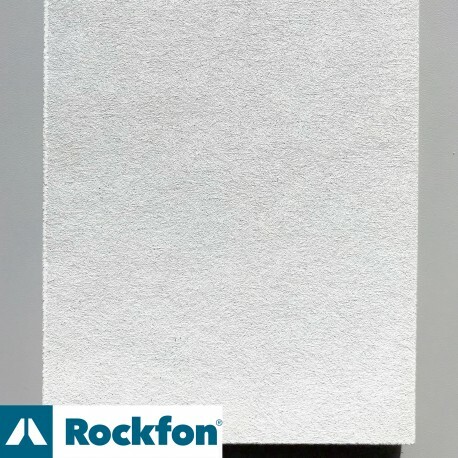 Some sizes and edge details of Rockfon Artic can be used with various Chicago Metallic grids and Rockfon systems to create a 30 minutes fire protecting ceiling in accordance with BS 476 Part 21 and Part 23. 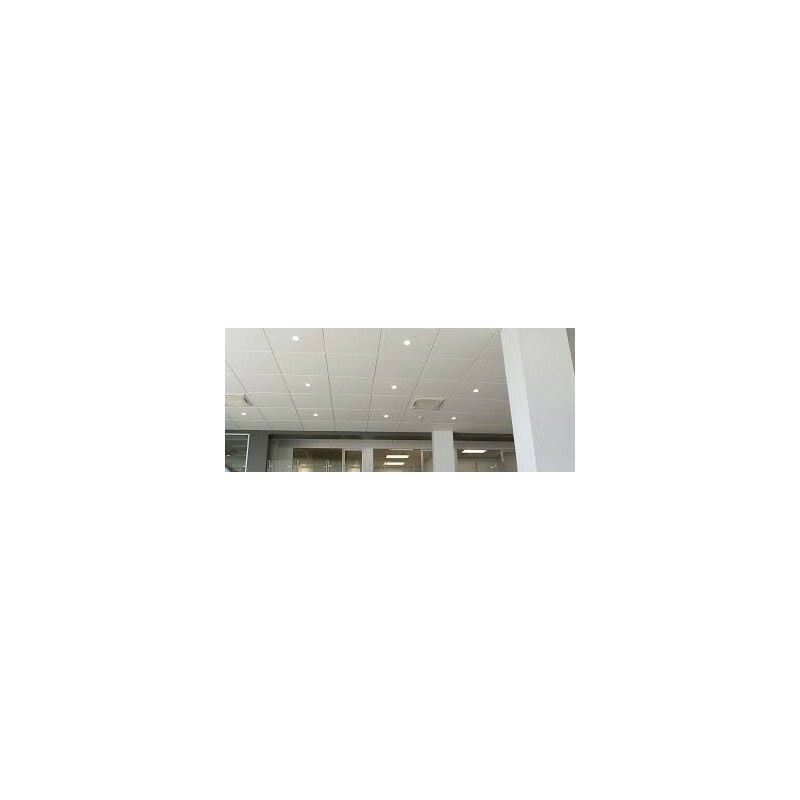 They can also be used to create a 30 minutes fire protecting membrane ceiling (integrity only) in accordance with BS 476 Part 22.